A hard drive belonging to TDE sound engineer Derek Ali was taken from his BMW earlier this month. 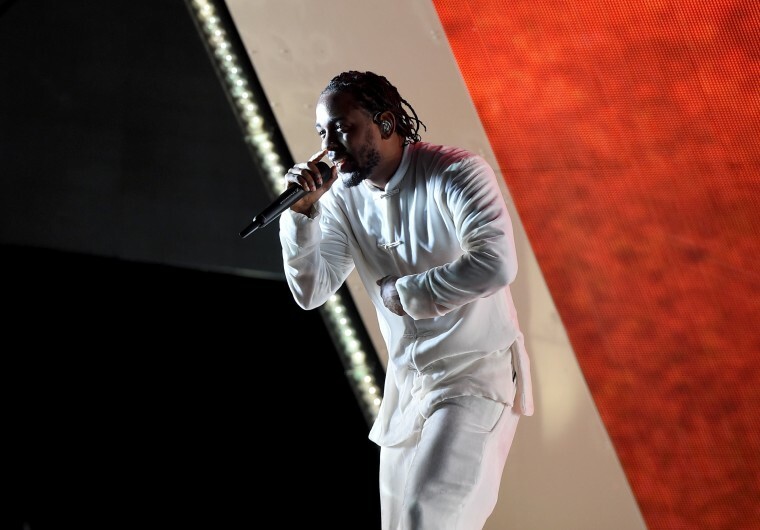 Police have recovered a hard drive filled with new music from Kendrick Lamar producer Derek Ali, L.A. Daily Times reports. The encrypted hard drive was taken on December 7 as part of a series of robberies in Los Angeles and the surrounding area. Reports suggest the music on the hard drive was worth $1m, though it is not clear how they landed on that valuation. Ali, better known as MixedbyAli, is a Grammy-nominated producer and sound engineer who has worked with Lamar on both To Pimp A Butterfly and this year's DAMN.. Two hard drives were taken from his BMW after it was broken into outside a gym in Hawthorne, California earlier this month. Both were encrypted, rendering them useless to the thief. It is unknown whether the hard drives contained music by Lamar on it. 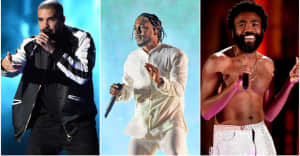 As an in-house sound engineer for TDE, Ali could have worked with any of the artists on the label's roster which includes SZA, ScHoolboy Q, and Isaiah Rashad. Police recovered the music on December 8 when they arrested 23-year-old L.A.-resident Jonjairo Espinoza. Detectives lifted his fingerprint from Ali’s car door. It is not thought that he knew what he was taking from the vehicle. Police said Ali was "very, very happy" to have his belongings returned to him.